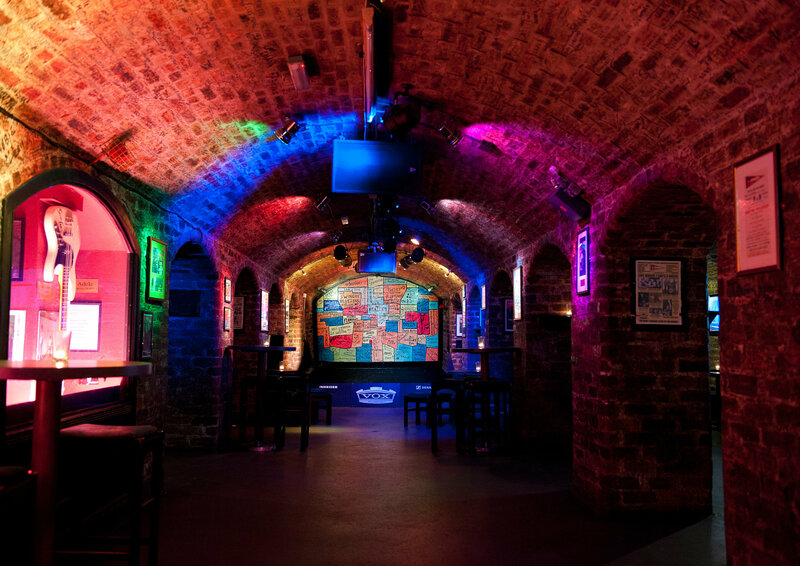 The UK Blues Federation (UKBlues) has announced that the 4th UKBlues Challenge will take place on Sunday 10th September 2017 at the world famous Cavern Club in Liverpool. 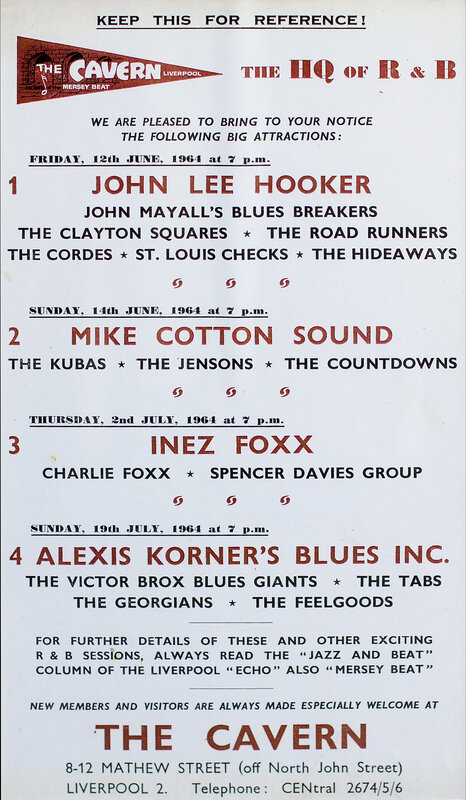 The UK Blues Exhibition is as thrilled as UKBlues is in making this announcement. The late George Harrison said, “No Lead Belly, no Beatles”, as clear a proof as could be needed of the Folk/Blues influences on the greatest pop band in the world, ever, and the one most closely associated with The Cavern. The selection process to choose the bands/acts that will be taking part in this year’s Challenge is currently underway with a panel of more than 250 people from across the UK blues spectrum having been invited to nominate three bands/acts who they believe would best represent UK blues at the International and European Blues Challenges in Norway and Memphis in 2018. This stage of the process closed on 15th March 2017 and the four bands/acts who amassed the most points will be invited to take part in this year’s Challenge. In an exciting innovation, a fifth band will also be invited to take part in the Challenge, their selection being completely unrelated to the process currently underway. More details in this respect will be announced in the near future. 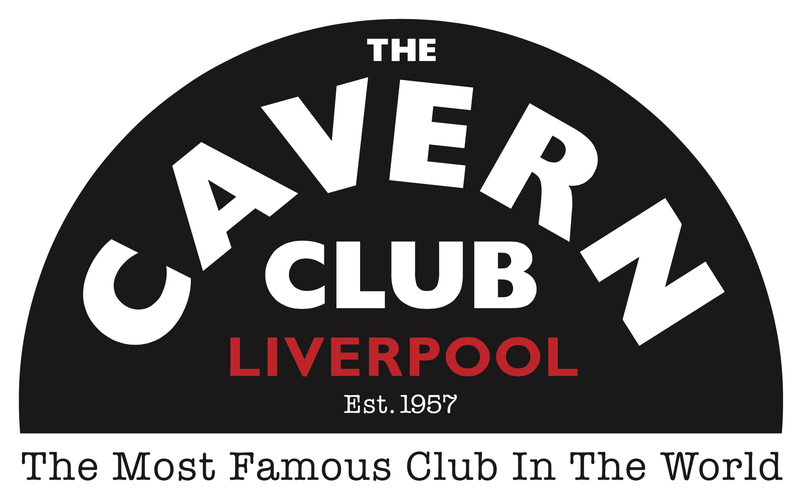 “We are delighted to be hosting this year’s UKBlues Challenge here at the Cavern Club. 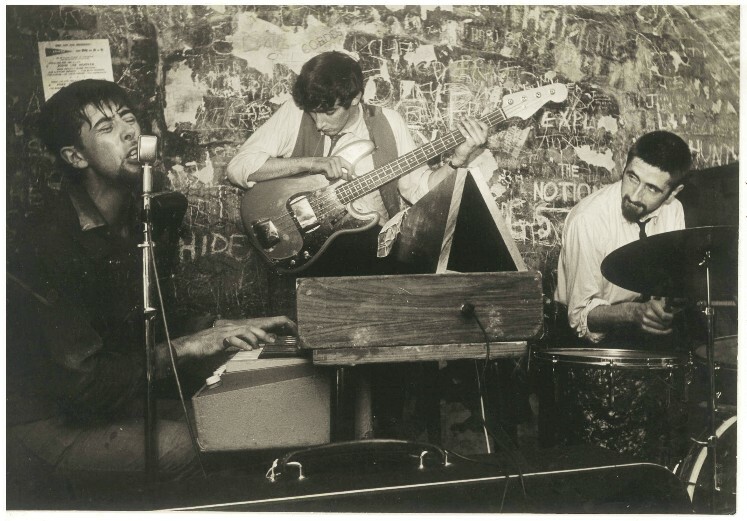 Whilst people will always associate the venue with The Beatles and Merseybeat era, blues has also played a huge part in our history. For UKBlues, Chair Ashwyn Smyth commented: ‘’ We are excited to be bringing the UKBlues Challenge to Liverpool this year, and especially so given that we will be staging it at such an iconic venue. We have always made plain our desire to ensure that the UKBlues Challenges are staged in different parts of the UK as part of our commitment to blues throughout the UK. If you are not already a member of UKBlues, why not join now? Check out the UKBlues website here.